XSEED Games launches Gal Metal on Nintendo Switch. The free-form rhythm title from developer DMM GAMES can be purchased digitally on the Nintendo eShop for $29.99. You can get the “Encore Pack” DLC for $9.99, which adds five new characters, each with their own unique story episode and song. 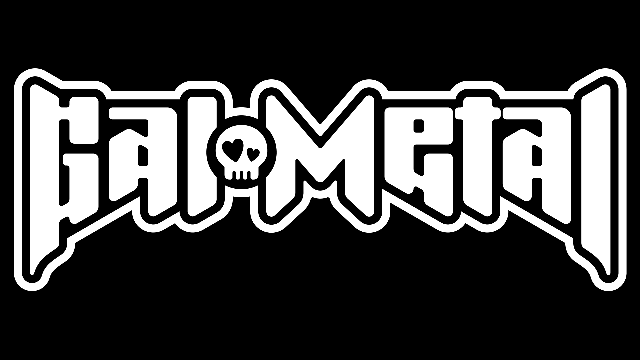 The limited physical “World Tour Edition” of Gal Metal is available at select retailers for an which includes the “Encore Pack” DLC and an exclusive set of Heavy Metal stickers featuring in-game characters. There is an Amazon affiliate link at the bottom of the article for those interested in that. Torrance, Calif. – October 30, 2018 – XSEED Games, the independent-minded publishing brand of Marvelous USA, Inc., today announced that Gal Metal, the free-form rhythm title from developer DMM GAMES, is now available digitally and at retail exclusively for Nintendo Switch™. The game can be purchased digitally on the Nintendo eShop for $29.99, with the “Encore Pack” DLC also available for $9.99 adding five new characters, each with their own unique story episode and song. The limited physical “World Tour Edition” of Gal Metal is available as well at select retailers for an MSRP of $39.99, including the “Encore Pack” DLC pre-installed on the game card and coming packaged with an exclusive set of Heavy Metal stickers featuring in-game characters.